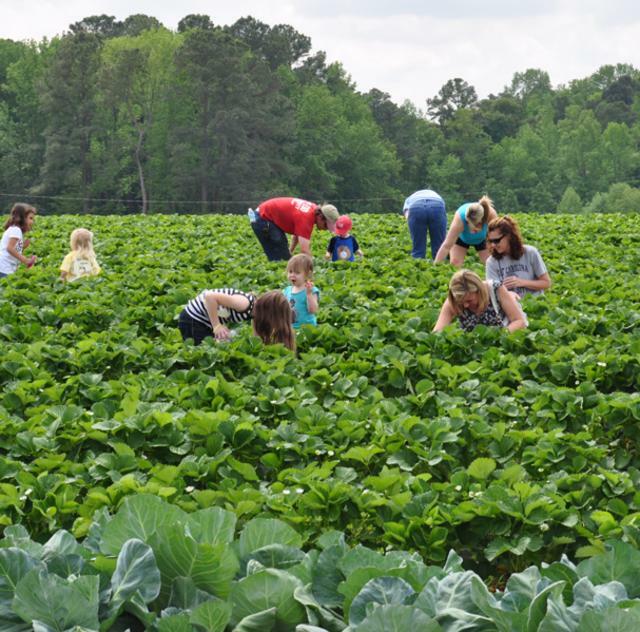 School, church, and senior groups are welcome to visit the farm late April to late October for strawberry and blueberry picking or a hayride around the farm for pumpkin picking. 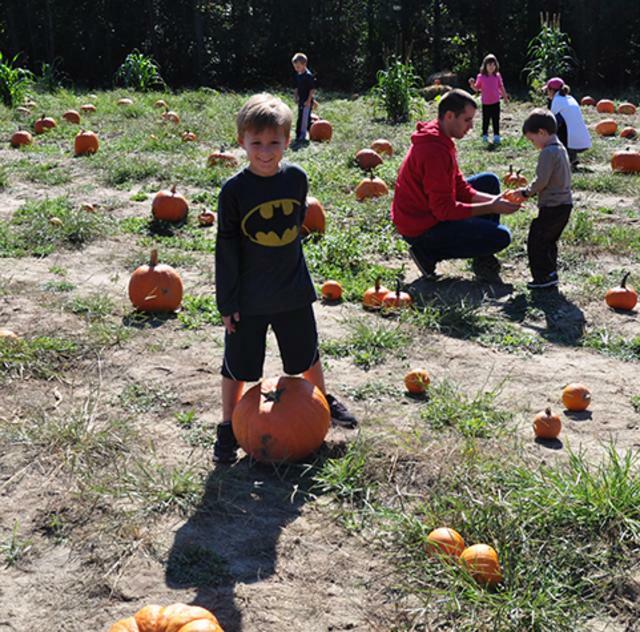 Special events planned for Mother's Day and a Fall Festival in October. 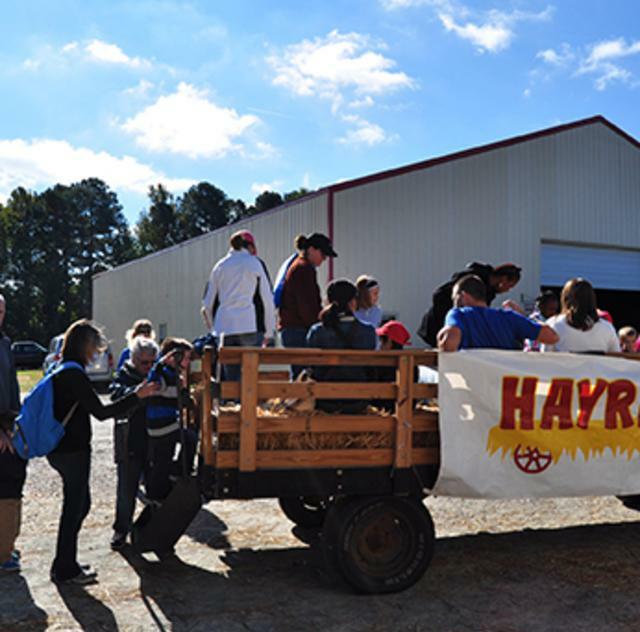 Call to arrange group outings, some admission for hayrides. Seasonal Hours/ Days: Hours are seasonal. Check website for current hours.